The first conference for innovative and digital media technologies and their decisive role for industry, production and trade. Media technologies are trailblazers for every business, whether it be film and television or automotive and logistics. The MTH Conference is the only event in Germany to also focus on media technologies, automatization and artificial intelligence beyond the borders of the entertainment industry. We want to discuss pragmatic approaches and offer solutions. To this end, we gather new ideas and digital business models, international perspectives and groundbreaking applications in order to think ahead together (THINK!). 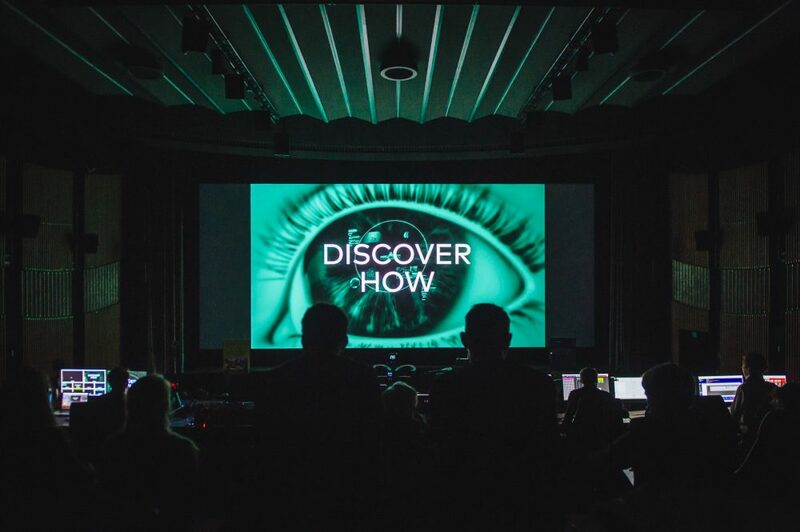 Visionary experts present new inspirations in a productive environment and in the world’s oldest film studios in Potsdam-Babelsberg. Workshops offer practical experience, and the relaxed atmosphere invites you to make new contacts and intensify old ones.